Kdan Mobile announced today that the company will make its much praised iPhone photo app Pocket Snapper – iModel and Virtual Studio free for a limited time. Kdan Mobile just updated Pocket Snapper and equipped the app with more photo enhancement tools and a brand new recording function that enables users to take photos from their self-recorded videos. Kdan Mobile, a mobile software application developer, announced today that the company will make its much praised iPhone photo app Pocket Snapper – iModel and Virtual Studio free for a limited time. With an aim to provide customers continuous satisfaction, Kdan Mobile recently updated the app with more photo enhancement tools and a brand new recording function that enables users to take photos from their self-recorded videos. The highlight of Pocket Snapper, as pointed out by numerous reviewers, is the recording function that allows users to capture still images from their self-recorded videos. 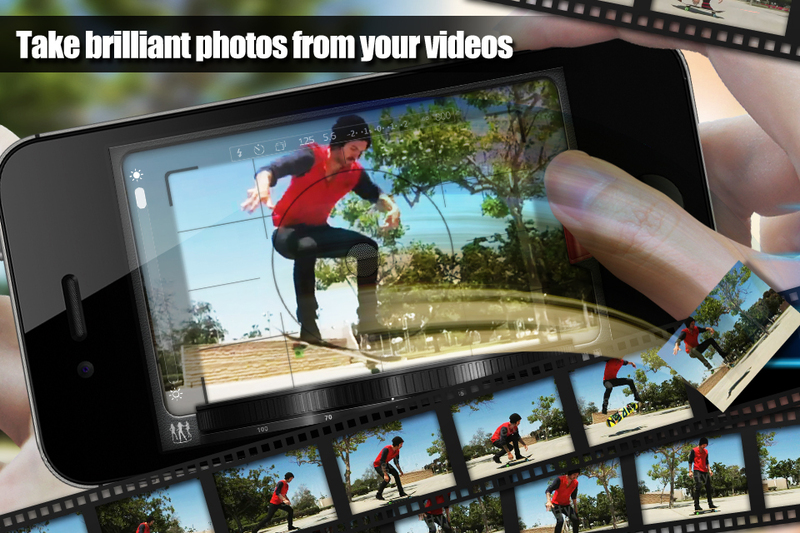 This offers users great flexibility to take clear images of moving objects or dynamic scenes out of clips. “By nature of the Pocket Snapper’s design, the app helps preserve valuable moments both in the form of film and image,” commented Kevin Huang, Chief Designer of Kdan Mobile. In addition, Pocket Snapper differentiates itself from other photo apps with its distinctive iModel mode, which offers embedded video clips of models for users to practice their photo shooting skills and experience the fun of being a fashion photographer. 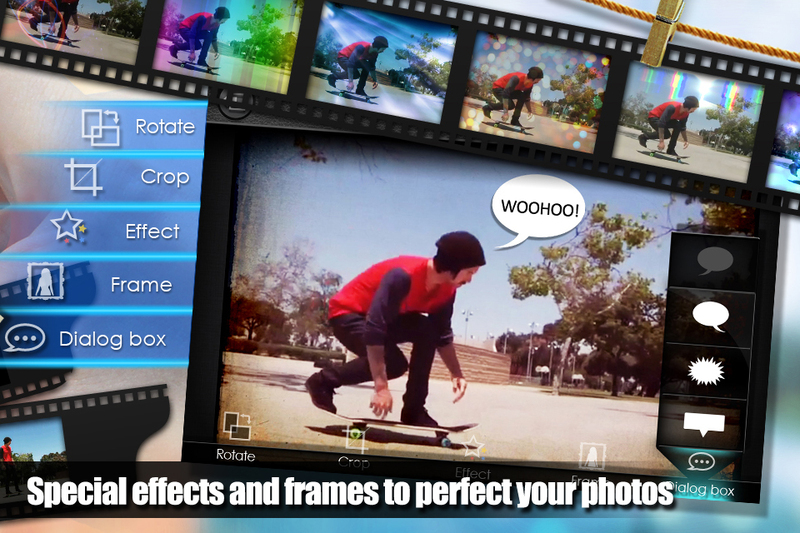 Pocket Snapper makes an ideal photo app for both professional and amateurs with its versatile camera functions and comprehensive photo editing options such as adding frames, applying special effects, and arranging collages for users to customize their photo works. 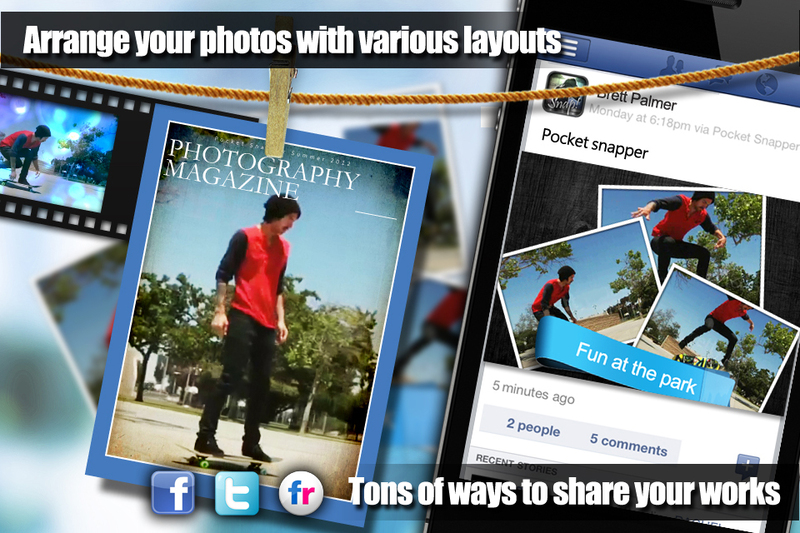 “With the help of Pocket Snapper, users can easily transform their photos from ordinary to extraordinary,” said Huang. “Our ultimate goal is to provide a photo editing environment that encourages users to explore their creative sides,” added Huang. 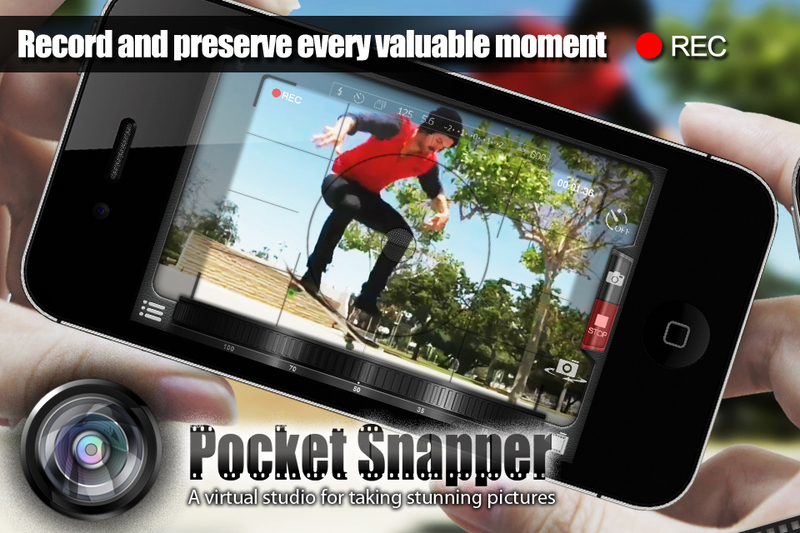 Pocket Snapper has gained popularity with novices and professional photographers after its release. “The sale we’re offering gives customers a better chance to appreciate this innovative and cutting-edge photo app,” remarked Kenny Su, CEO of Kdan Mobile. He also revealed the company’s future plan of rolling out a platform for photo enthusiasts to share their works with a wider audience and incorporating more video editing features to enrich user experience.